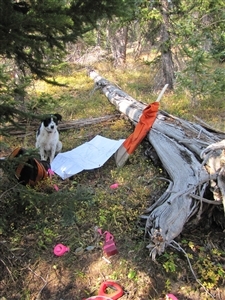 Mining claims are numerous in the mountains on the western slope of western Colorado. 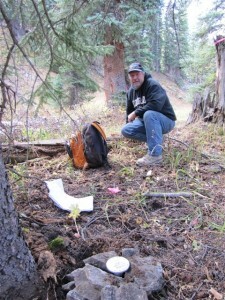 Ouray County, San Juan County and the like are full of patented mining claims. 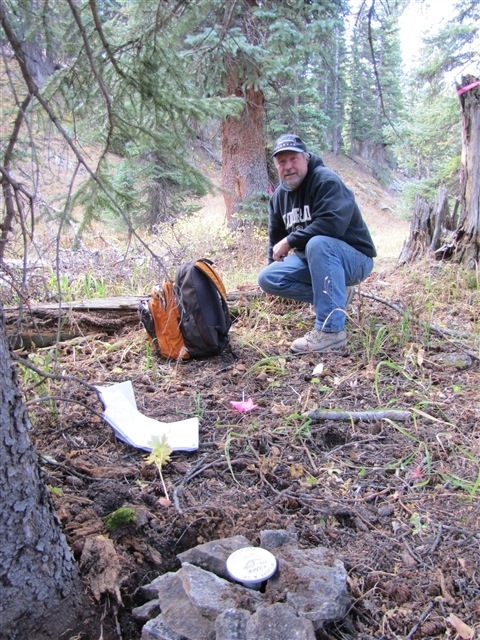 These patented mining claim corners are located as well as overlapping claims that maybe senior or junior to the property. Information is analyzed and a map of the property is created. Property corners are set and plat is recorded. • Create survey plat with information gathered and analyzed. • Peace of mind knowing where your property boundaries are. • Know the total acres/sq. ft. that are owned. Serving All of Colorado including Paonia, Delta, Hotchkiss, Crawford, Cedaredge, Montrose, Grand Junction, Redstone, Carbondale, Aspen, Glenwood Springs and surrounding areas. Our mission is to provide affordable and timely professional land surveying services with a commitment to quality, professionalism and customer service. Qualified staff, years of experience, solid roots in Western Colorado, quality products and services and a smart business sense has allowed our firm to remain competitive and personal. We strive to earn our customers business, and trust, and work each day to keep it.